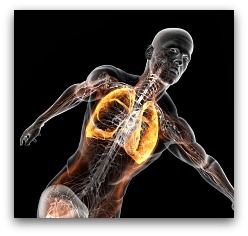 Shallow Breathing…is the cause of many health problems…including gout. If the shallow breathing of every person in the US were addressed and corrected, health care costs would drop dramatically. 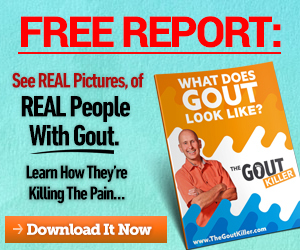 Gout has an important connection to limited, poor breathing. Shallow breathing is a direct cause of low blood oxygen saturation – when blood oxygen drops, it becomes acidic…and that can be with uric acid. The evidence of the shallow breathing in relationship to gout symptoms is dramatized by the condition of sleep apnea. 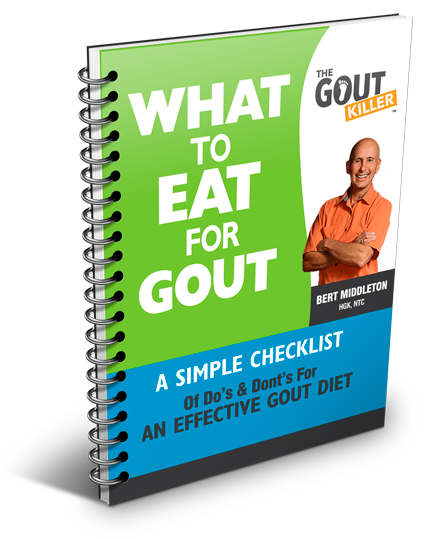 Many people who suffer with gout also have sleep apnea – which is when one stops breathing for 20 – 30 seconds at a time, several times a night, while they are sleeping. It is a potentially fatal health risk. And it also makes a lot of sense why so many people get gout attacks at night or wake up with them. Breathing coach Michael White helps clients increase lung power. A large percentage of his clients use the performance enhancement techniques he’s developed to improve everything from singing to concentration to peaking their energy levels. . 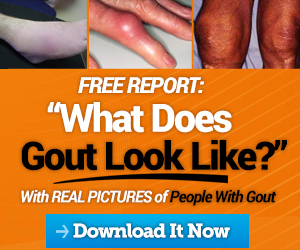 So the order of importance for building and promoting good health – gout-free health – is Air, Water, Food. When we start to work our health activities with this in mind, things change…quickly. Poor, shallow breathing is the first thing to address…just ask Mike. 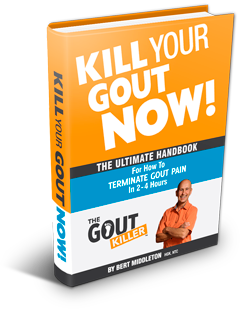 What you do is invaluable to help Gout sufferers. I haven’t had an attack for over a year by taking note of all of your tips and help. Knowing, what to do and making lifestyle changes are key. I still like to socialize but counteract with cleaner food, breathing and good quality PH water. Add on the baking soda and organic cider vinegar then have most bases covered. ☆ Bottom-line: Correcting shallow breathing is part of good gout treatment.